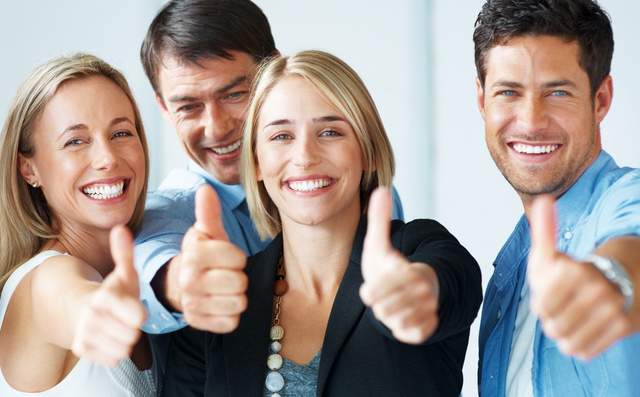 With SAP PLM 7 SAP reached a special milestone within the development of SAP PLM. 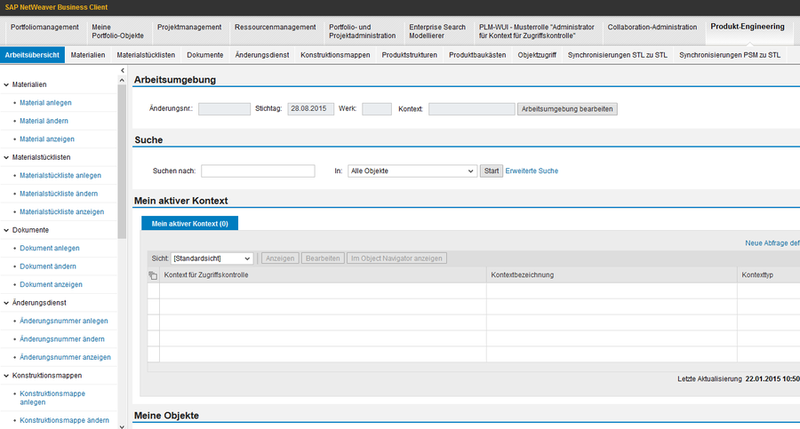 For the first time SAP has implemented a standardized and web based user interface for product structure management and othe robjects. The functionality includes a intellgent navigation to allow the users quick and fast access to all features of SAP PLM 7. SAP PLM 7 does also include a new role based and context related Access control management, which includes a DMZ to ensure the security for internal and external data for external partners and customer related data. 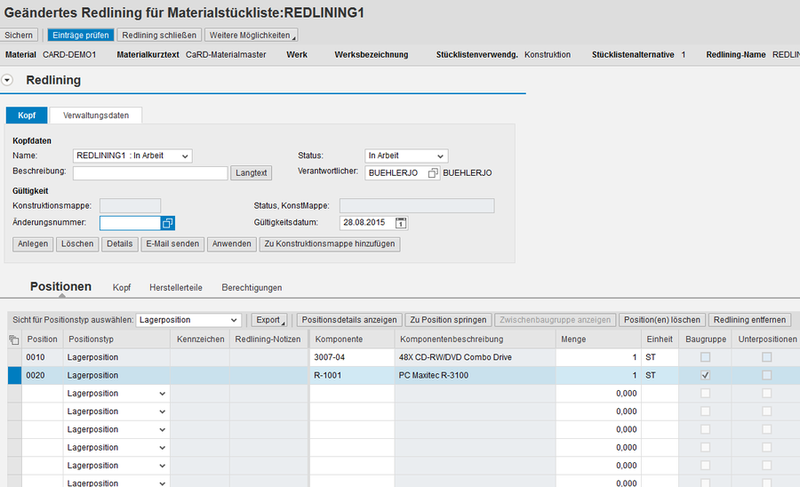 PLM 7 includes a web frontend for materials, bill of materials, documents, change masters and classification data. With the Engineering Desktop includes PLM7 also a intelligent and user-friendly functionality for accessing CAD documents. 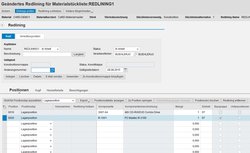 SAP PLM 7 does contain a web-based frontend for the iPPE product structure. It also contains a planning tool to plan the variances to maintain the dependency rules as preparation for the Guided Structure Synchronisation from E-BOM to M-BOM. 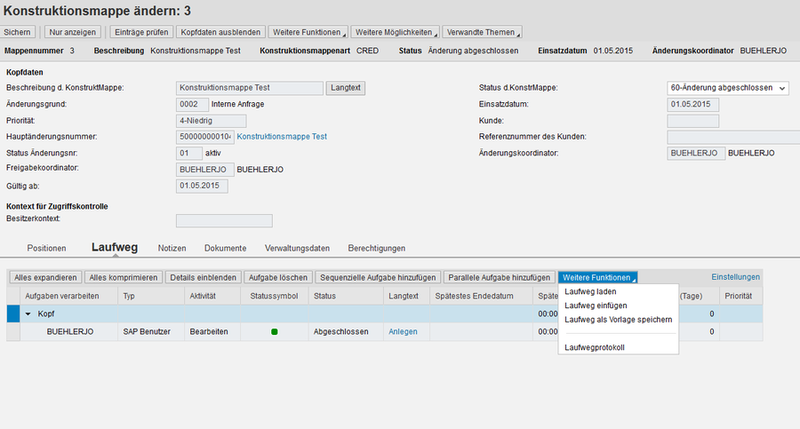 PLM 7 and higher releases which have been tested by us in co-operation with SAP, will contain more features. If your are thinking about a PLM7 or SAP PPM implementation or evaluation please feel free to contact us. We have also a lot of expericences and the expertise for engineering change management projects. ...with our scan products for SAP. 100% PLM7 compatible and automatic document info record assigment using barcodes. If you are interested in us and in our services/solutions please let us know. 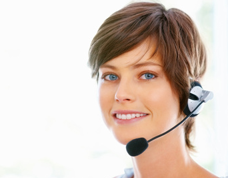 We will send you more detailed information related to your individual needs. 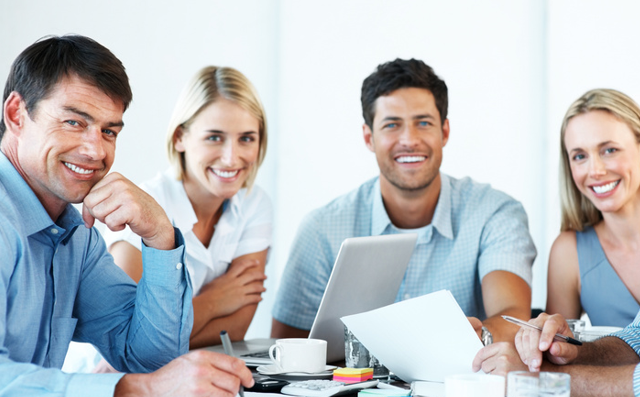 If it makes sense to you we can schedule a live meeting via webex or we can discuss your questions on site with you.